Maintaining a fresh breath: When you don’t brush your teeth regularly, bacteria build up occurs in the mouth which can cause a variety of problems. To prevent bacteria from building up, make sure to brush your teeth twice a day as well as chewing sugar-free gum after each meal. Prevents gum disease: You are at risk of plaque build-up on the teeth when you don’t brush often. Plaque is an accumulation of bacteria and food that occurs in everyone’s mouth. However, this plaque can lead to Gingivitis, a yellow lining on the base of the tooth that meets the gum. This is often the first stage of gum disease which causes inflammation of the gums and bleeds when you brush them. Removes teeth stains – Toothpaste contains mild abrasives that removes debris and surface stains such as include calcium carbonate, aluminum oxides dehydrated silica gels, phosphate salts hydrated and silicates. Reduces your chances of getting a heart attack or stroke – The Bacteria build-up from your mouth can travel down into the bloodstream, increasing the likelihood of cholesterol build up in the arteries. This can, therefore, elevate the chances of getting a stroke or heart attack. Be kissable – Let’s face it, who wants to kiss someone who has a smelly breath or food in their teeth? Brushing your teeth is the most effective way to get rid of bacteria in your mouth, remove food. Saves you money – Curing is always more expensive than the cure, and is usually a lot more hard work! 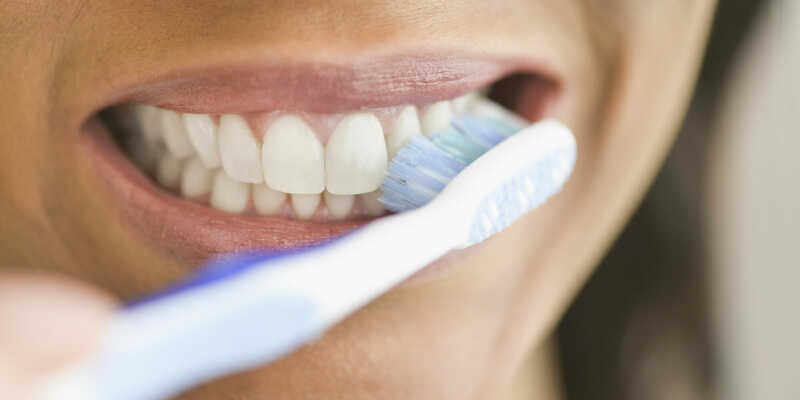 Brushing your teeth twice a day will not only improve your gum and teeth health, but it will help in preventing problems in the future, ultimately leaving you with reduced dental bills. Have a healthy baby – Gum disease has been shown to increase the chance of premature birth and low birth weight. If you are pregnant, keep in mind that the bacteria build-up from in your mouth from not brushing your teeth can get into the bloodstream of your baby, putting them at risk. It can also be one of the many causes of delayed conception and impotence. Prevent Dementia – Some studies have shown that Poor gum health increases in your risk of developing dementia by a 30% to 40%.